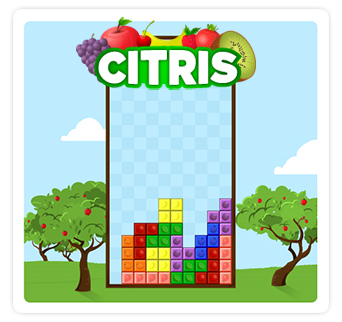 With the introduction of the Old Orchard Game Hub, we are also launching a new game: Citris! Soon to become your favorite block-stacking game — compete to see how many lines you can clear as the blocks start falling faster and faster. WARNING: This game may be addictive.